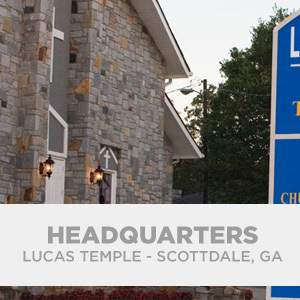 Augusta True Church History | True Church of God in Christ, Inc.
With great vision from the Lord, Elder Bobby Lawson believed there were souls to be saved in the city of Augusta. He started the Augusta mission in a little house in lower South Augusta and later on at the corner of Tubman Home and Old Savannah Rd. A short time later, the Lord blessed Augusta to build a new sanctuary. Elder Lawson preached from the depths of his soul and lead many new souls to the Lord through his radio broadcasts and television ministry. Ministers Marvin Jones Sr., Joseph Ratliff Sr., and Willie Jones Sr. assisted with spreading God’s word. In 1993, Bishop Willie Fred Lucas transitioned to be with the Lord. Elder Lawson was chosen to be the Bishop. He was s a faithful servant for the Lord until his transition in 2006. Augusta and Burke County True Church of God in Christ has had several pastors since we lost Bishop Lawson. Elder Nathaniel Turner was the Pastor for a short time. His famous phrase “Do not be Scared, Shame and Shy. (The 3 S’s) Be Bold for the Lord. This phrase is still being used today. 2014 to Savannah True Church of God in Christ. 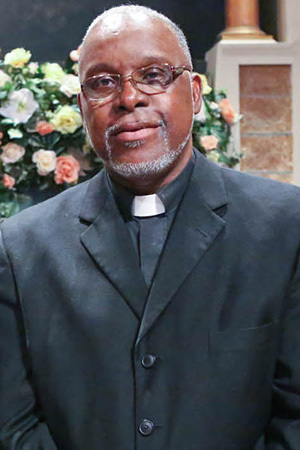 Elder Emmitt Robinson Jr was then appointed to serve at Augusta and Burke County’s pastor. 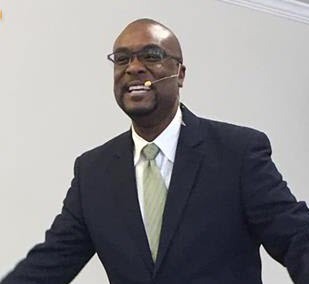 Pastor Robinson has three ministers as his assistants in the CSRA area – Minister Grover Jones Jr., Assistant Pastor, Minister Willie Jones Sr., and Minister Matthew Jones. We the members of Augusta True Church of God in Christ praise the Lord and Savior for our beautiful beloved church family. You are Truly welcome here.